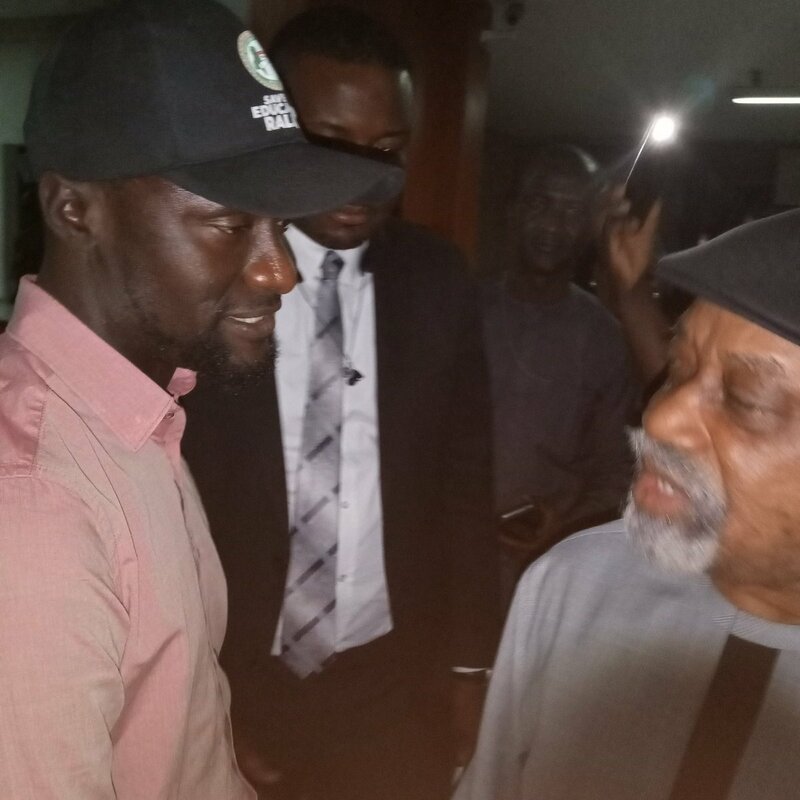 It could be recalled that the 4-month old strike by lecturers under the umbrella of Academic Staff Union of Universities (ASUU) had a meeting today 7th February,2019. 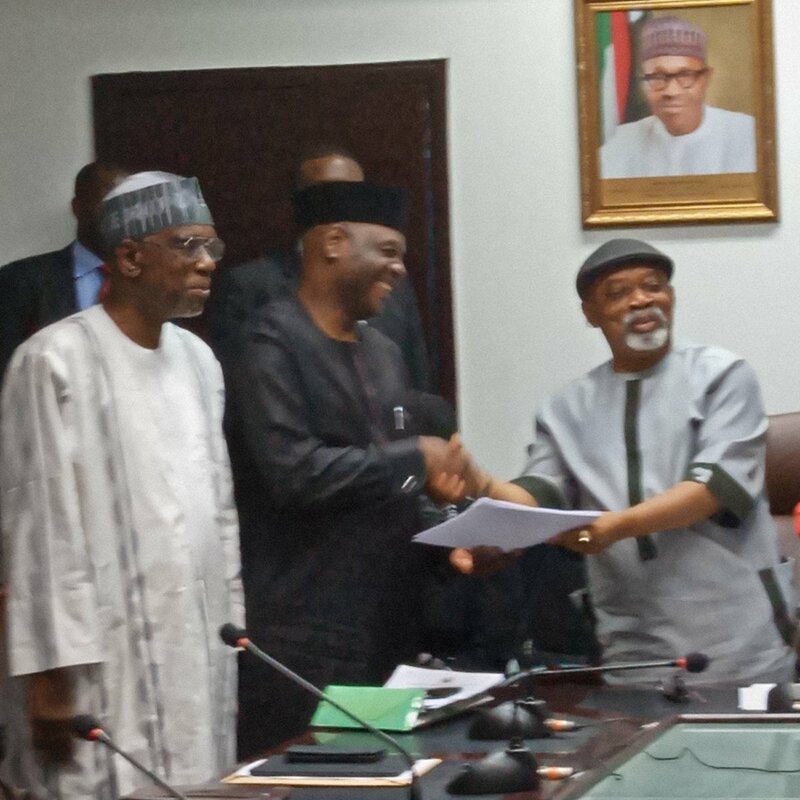 The conciliatory meeting with ASUU at the behest of @SenChrisNgige representing The Nigeria Government has ended in a postive outcome after 5hours of long meeting with the two parties as agreements signed. 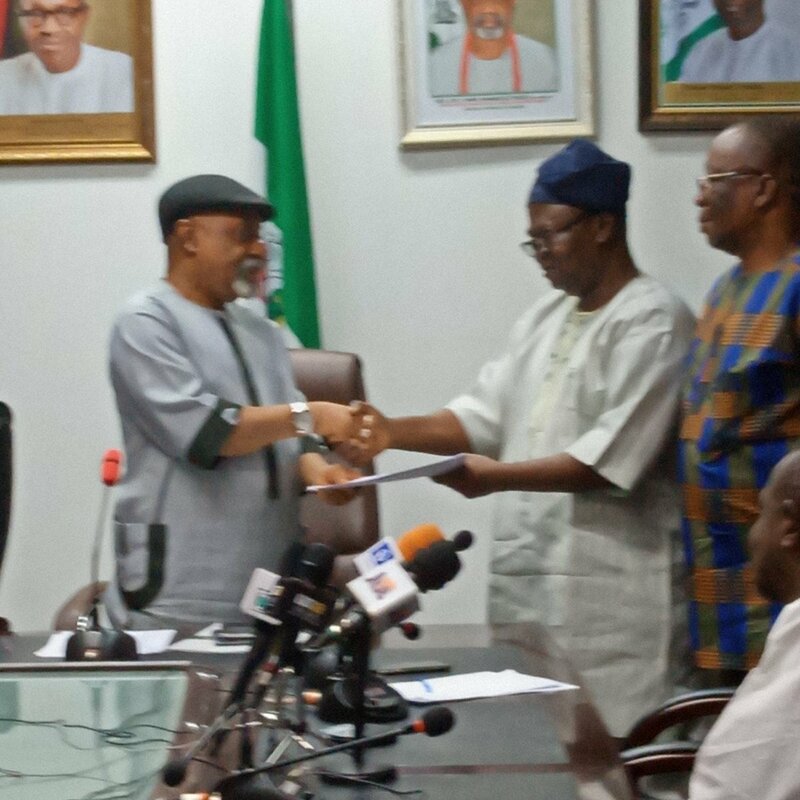 Documents exchanged between FG/GOV/ ASUU. @ASUUNGR will meet at the NEC level to formally call off the strike tonight. The meeting has ended, agreements signed. 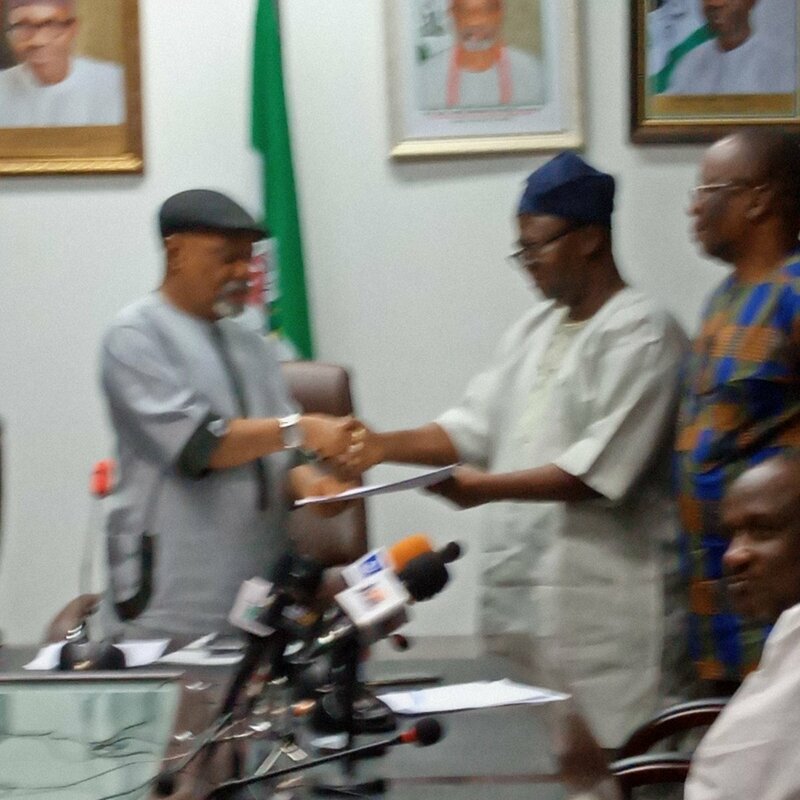 Documents exchanged between FG/GOV/ ASUU. @ASUUNGR will meet at the NEC level to formally call off the strike tonight. Aluta Continua, Victoria Ascerta!! !